The online element of major gaming systems have made video games more fun and competitive. It’s easy to connect with friends or strangers from around the world. While gamers have been upping the stakes on their digital games for years by putting money on the line, there wasn’t a centralized place to process those bets until Player’s Lounge came along. 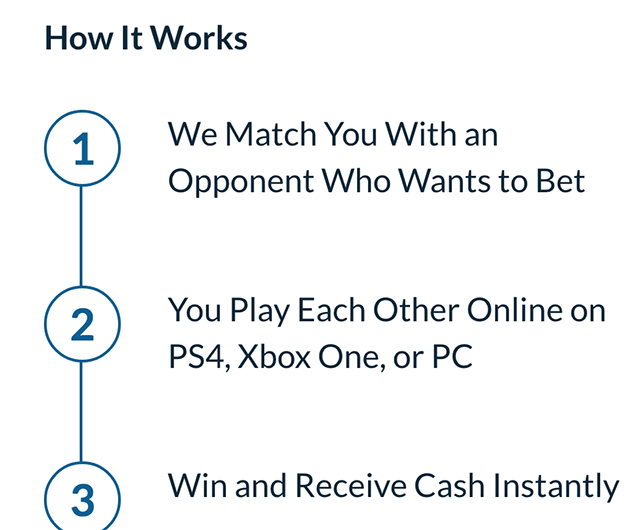 Player’s Lounge lets you win money by playing against anyone in the world on Xbox One, PS4, or PC. The way it works is simple: the site matches you with someone else who’s willing to take your bet, you play, and then you either lose money or cash out. 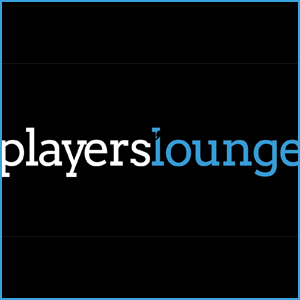 Player’s Lounge is such a simple concept that it’s surprising that it hasn’t been done before. Of course, there are likely legal complications considering the problematic nature of betting online for real money. 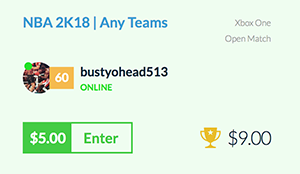 In addition to the “head-to-head” matches in which gamers are paired with a single opponent, there’s also the option to participate in tournaments. There are always both paid and free tournaments running on Player’s Lounge. The site lets users play most sports games, including FIFA, Madden, and 2K. 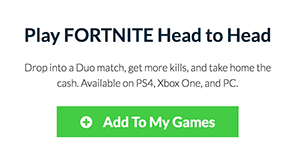 You can also play the newly popular battle royale game Fortnite. If you’re good enough at any of those games, there’s a chance you could win money playing them on Player’s Lounge.